The best moments in the shaggy Atlanta sextet's two-plus hour set were the simplest, with the musicians trading notes as effortlessly as most people converse and flaunting a chemistry honed by more than a decade together on the road. 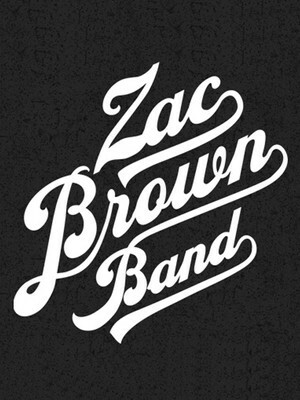 Why See Zac Brown Band? Formed over ten years ago, this country/folk band has gone from strength to strength over the years, with one of their major successes being 2015's #1 album Jekyll + Hyde, which sold over 200,000 copies in its first week alone! This year sees the band hitting the road on their 2019 Owl Tour, which sees them trekking across North America for 36 dates starting in Spring and going through until Fall. Opening the Owl Tour will be Lukas Nelson and Promise of the Wheel, with Caroline Jones joining them on selected dates. 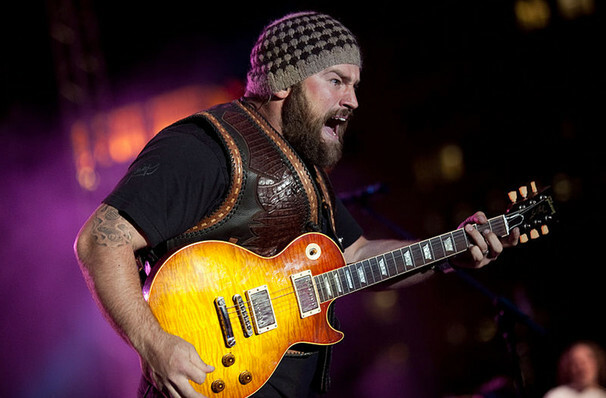 Zac Brown Band are also hinting at a new album, so make sure you don't miss this outing as you may be one of the first to hear their new material! 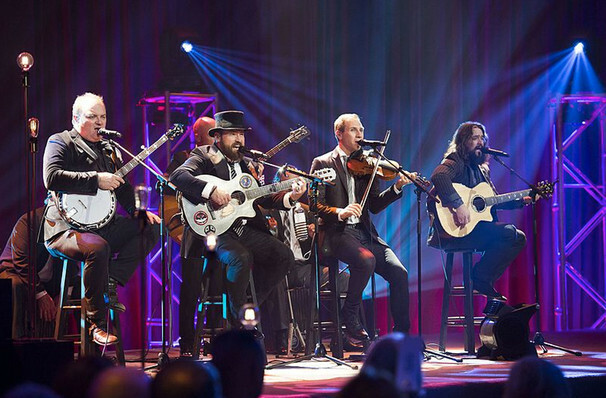 The band consists of lead guitarist and vocalist Zac Brown and his six bandmates although the original line-up consisted of only Brown, a drummer and a bassist. In recent years they have been joined by Clay Cook formerly of the Marshall Tucker Band and percussionist Daniel de los Reyes. Since 2009, the band has garnered no less than 55 award nominations from the Grammys, Academy of Country Music, American Music Awards, Country Music Association and Country Music Television, and has won eight of them! Sound good to you? 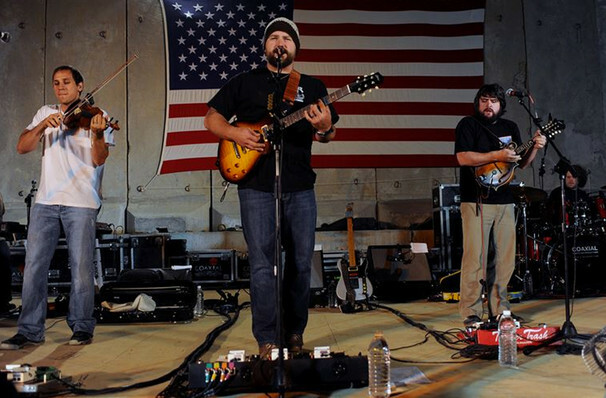 Share this page on social media and let your friends know about Zac Brown Band at PNC Music Pavilion. Please note: The term PNC Music Pavilion and/or Zac Brown Band as well as all associated graphics, logos, and/or other trademarks, tradenames or copyrights are the property of the PNC Music Pavilion and/or Zac Brown Band and are used herein for factual descriptive purposes only. We are in no way associated with or authorized by the PNC Music Pavilion and/or Zac Brown Band and neither that entity nor any of its affiliates have licensed or endorsed us to sell tickets, goods and or services in conjunction with their events.